The design and execution of syngas and hydrogen projects has been a point of emphasis for KPE since its inception. 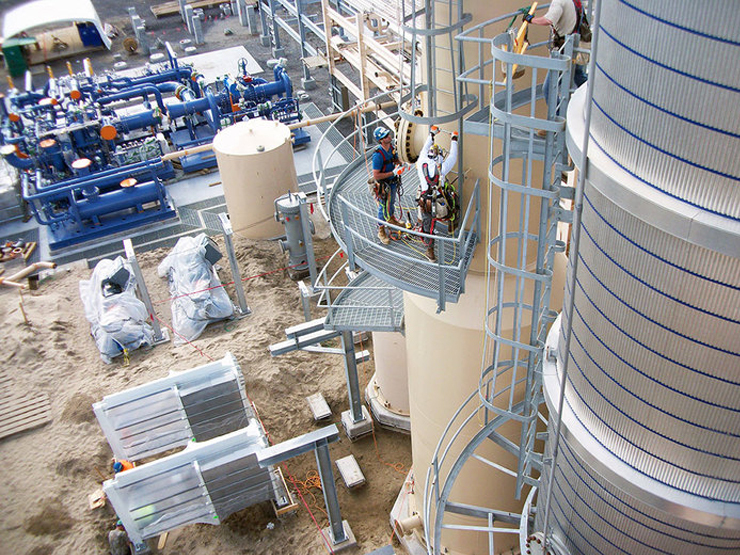 KPE provides you with project managers and engineers with decades of process design and construction experience to deliver a syngas installation that meets or exceeds the most stringent industry standards with regards to efficiency, reliability and quality. KPE engineers understand that every syngas plant is unique and that its design and technology basis may be driven by a wide variety of factors, including feedstock quality, product requirements, steam needs, and capital and operating costs. 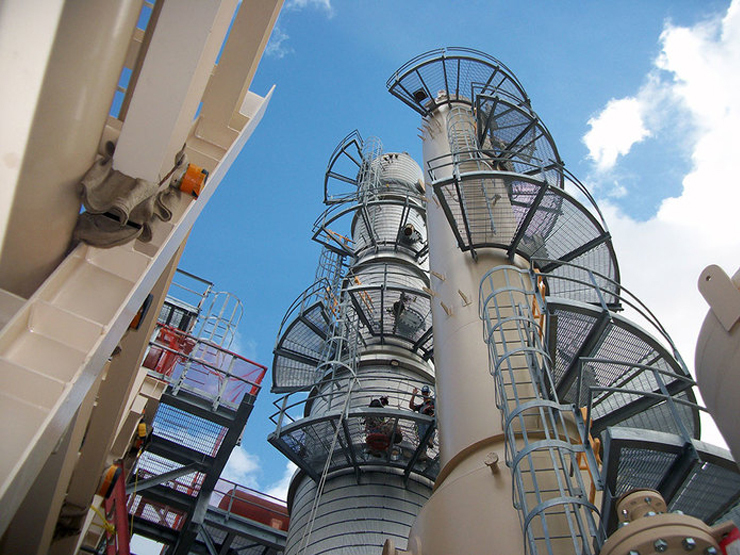 We leverage our considerable process industry knowledge to optimize your syngas plant design or execute your proprietary designs, as driven by circumstances specific to your project. Our organization is structured to provide project managers with immediate and timely input from experts in every facet of the project cycle. 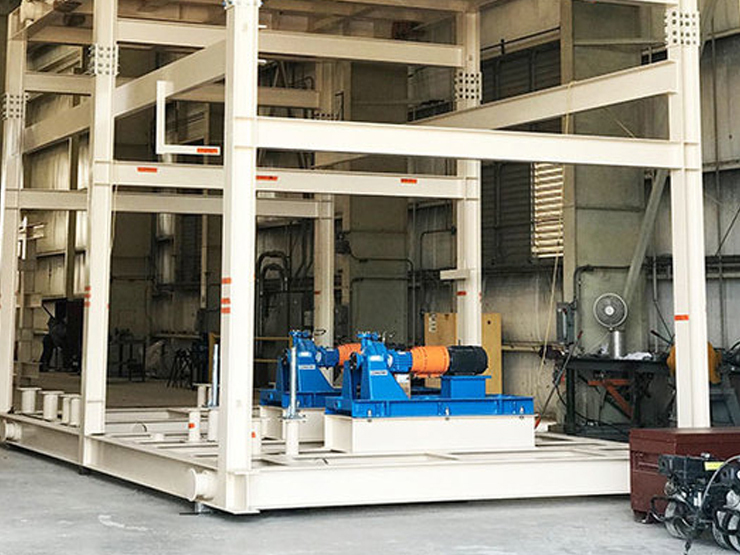 This allows our engineers to anticipate and react quickly to changes that arise during the design or execution phases of your project, and to minimize the economic and scheduling impacts of those changes. Each project manager guides your syngas plant from conceptual design to plant startup to eliminate inefficiencies caused by authority handoffs, while optimizing your capital investment.